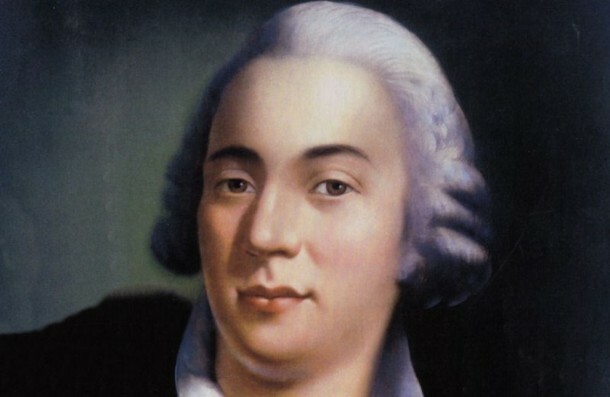 Giacomo Casanova, the greatest lover of all time, it is said, loved food, almost as much as he loved women! He allegedly feasted on 50 oysters for breakfast every day claiming that they were ‘a spur to the spirit and to love’ and perfected the art of seduction by assuring his many companions that he had eaten only a cup of chocolate and a salad of eggs dressed with olive oil from Lucca and vinegar from Marseilles. Eggs are a very popular aphrodisiac according to many writers of the day! Casanova believed in pleasing the senses and wrote in his autobiography ‘I very much loved a good table and everything that excites the curiosity’. He had a particular passion for maccheroni ‘I love refined dishes, macaroni prepared by a skilful Neapolitan cook’, and even wrote a sonnet about it! Maccheroni Casanova style is still a popular dish in Italy. It has just a few simple, quality Mediterranean ingredients (including chilli pepper of course) and is very quick and easy to prepare. In this recipe we have used our gluten free Maccheroncini pasta – it’s made from corn flour and rice flour and as well as being gluten free it is also free from additives and preservatives. Penne would also go well with this sauce. Add the San Marzano tomatoes and the olives. Stir together well and cook on a low heat for 20 minutes. Bring a large pan of salted water to the boil and cooke the pasta until it’s ‘al dente’. Add to the Maccheroncini to the sauce and mix well.